HB 1271 would pave the way for much earlier releases of violent offenders -- AND it would apply retroactively. Please consider contacting your state rep to oppose it. 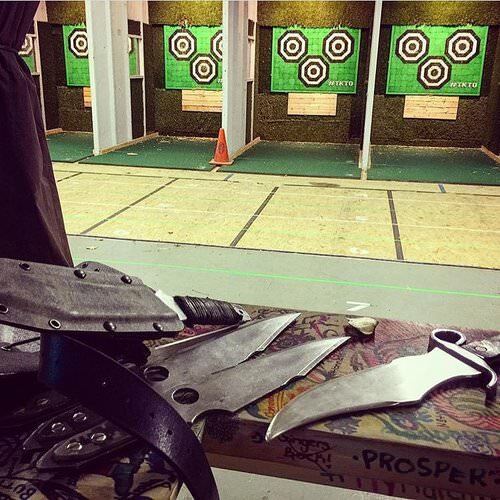 A post-script to this thread: Pic of a professional knife-throwing range in Toronto. If such a thing existed in the greater Houston area, I would certainly patronize it. I'd pay for proper instruction.